My doula practice has had me thinking a lot lately about family. My thoughts seem to always rotate around the structure and functions of family. Who is at the head? Who nurtures? Who provides? Who leads? Who heals the family? Who makes sure the family’s emotional and spiritual needs are being met? What does it take for a family to be whole; as a unit and for each individual member? How do black families grow holistically sound and free black children who are emboldened for the real America. Not just America, the majestic lady who stands as a beacon of hope and promise in the middle of the New York Harbor; but also America, the white lady who calls the police on young black male college graduates who wait for a business partner in Starbucks. How do we prepare them for a level of freedom that we’ve never seen? The short and easier-said-than-done answer is that it takes parents and/or primary caregivers who are willing to do to the work to heal themselves of the childhood baggage we all pack when we leave our parents’ homes. In western households we typically see the burden of that emotional labor placed on women. Black women who are heads of their households; whether married, single, or co-parenting are typically holding a larger part of the burden. I’ll add arguably to that last sentence to keep the P.C. police down, but argue with your daddy if you must. Your mama (and this mama) is busy. Just know that I know that there are excellent black fathers out there shouldering their share of the burden equally, without fail, and with full accountability. Catch your mans n them up though! 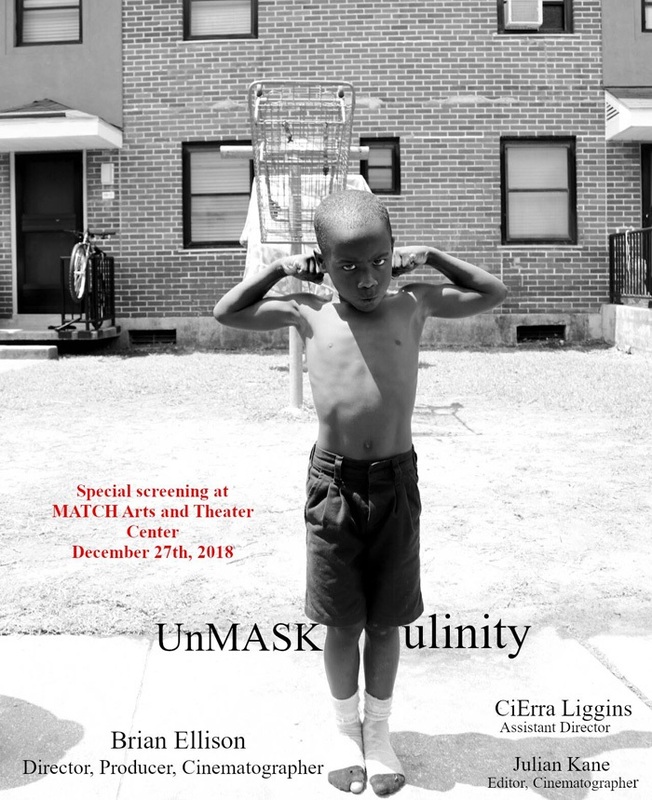 I went to the premier of UnMASKulinity: An Exploration of Black Men and Vulnerability by Houston based filmmaker Brian Ellison. I learned of this project some months ago and while I was eagerly anticipating it, I was admittedly trepidatious about what we would see. I was eager to see how black men would start and hold this conversation especially in our current social climate. We are still in the midst of the #Metoo Movement, and to be frank I have been sorely disappointed with the direction that a lot of men take these conversations. I find that there is rarely a willingness for men to hold themselves and their counterparts accountable for their behavior that causes harm to and violates others. Even when there are men who are willing to have a fair, balanced, and solution focused conversation, they tend to be drowned out by other men who would rather deflect than self-reflect. All that to say, I went to the premier with the intention to be open…but I was also prepared to be disappointed. However I was not. 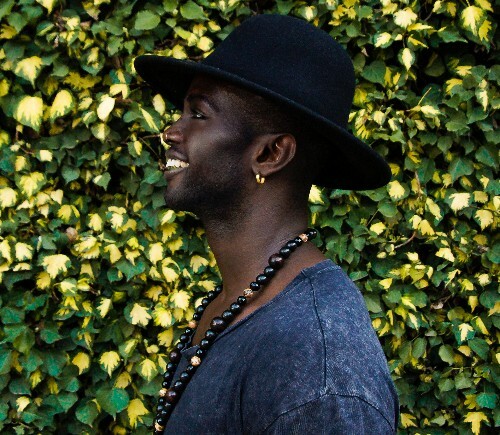 UnMASKulinity gave us a series of raw truth and vulnerability told by the black men whose truths they were to tell. The safe space that Ellison and his team created for them allowed a freedom of thought and delicate delivery that we rarely see of black men on film . I watched black men speak openly about their emotions onscreen, cry onscreen, question their own beliefs about what masculinity is and how they show up for themselves, their sons, and families. That doesn’t happen. It simply does not. We do not see or hear these conversations from black men anywhere mainstream. I think the hit television show Atlanta on FX has done it, but nowhere else. UnMASKulinity is what it looks like for black men to care for one another. UnMASKulinity is what it looks like when black men realize that there is emotional work to be done and they decide to do it. UnMASKulinity is an exercise in accountability. It is emotional labor lifted from women and placed squarely on the broad, chiseled shoulders of black men who have likely not been taught to carry emotional loads. Holding these kinds of conversations is how I see black families beginning to heal the wounds left from generations past. When black men are free to be who they are and experience their full range of emotions without fearing loss of social capital, we can raise free and emboldened black children together as families and communities. Maybe you think that’s rather dreamy and fantastical of me. I’ll be that because the health, wealth, and freedom for our families is just on the other side of healing. UnMASKulinity is hopefully the beginning and not the end of the conversation.